If you have just returned to your hometown after a few years and are disappointed with how your apartment looks now, then I am sure you must be really worried about your finance, as it might take a toll if you have to spend on redecorating your home. But trust me, you can even deck it up by using some simple things and by unleashing your creative side. All your shabby house needs is a little bit of paint on the walls, and some unique ways that would turn it into a “home” from a house. So, wondering what am I talking about? Well, after all the dusting and painting is done, it’s time for you to add a personalized touch to your house. And, you can very well do that by using some quality inkjet decal papers. Do not worry, as the steps are pretty simple. All you need to do is print the required pictures, soak them for some time and then, paste them on a smooth surface. Read on to know how you can use inkjet decal paper for decking up your space. Doors: The first thing which you need to do is get rid of your old nameplate, and replace it with an easy-to-stick on decal paper that will simply blend into your doors. You can add some quirky and fun style into it as well. Or else, you can simply use your initials. Trust me, this is the first thing that your guests will notice about your house, and an old and weary nameplate would totally turn them off. You can even deck up the other doors by using signs saying “What happens in this room, stays in this room”, “Welcome, we are awesome”, etc. Try using these decal papers on the kitchen and bathroom doors as well. Furniture: Secondly, if you see that your furniture is lacking the new shine and sheen, then consider painting them with a coat. 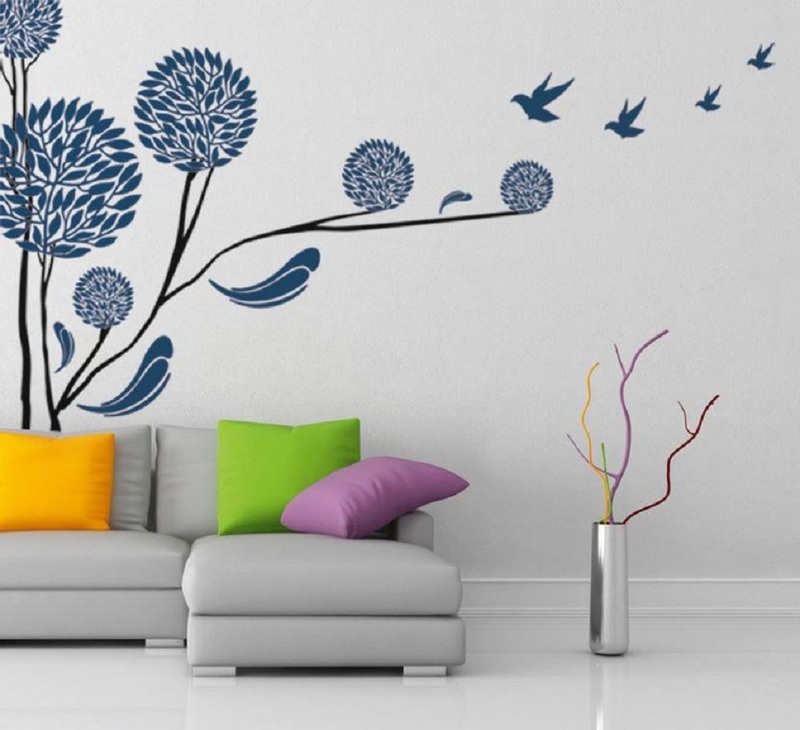 Let the paint dry, and then personalize it by using the inkjet decal papers. If you take some time out and search online, you will get various options regarding the same. You will even come across some DIY videos, which would make the process easier for you. Here are some other ideas for you all, which will surely help you to jazz up your space in style, and that too without hurting your pockets. The best part about these decal papers is that they sit on almost anything including bamboo objects. If you own a few, try personalizing them by printing an appliqué-style floral print on them. 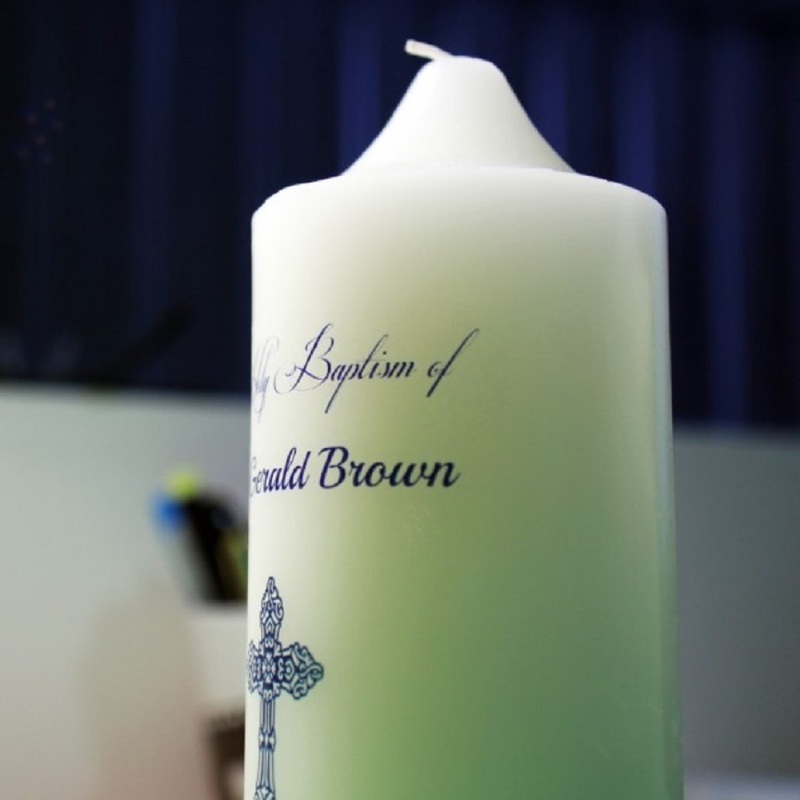 If there are candles on your tables or showcases, then customize them by printing your name or just the initials on them. Jazzing up a corner by adding greens is a great idea, especially if you plant the blooms in quirky terracotta pots. Yes, that can be done too! Choose high-resolution clear pictures so that the outcome doesn’t disappoint you. Make sure you purchase the decal papers from a branded and reliable store. Prepare the surface well before you paste them. Follow the instructions so that the decals do not come off after a few days. Choose the right colors so that the contrast is perfect with respect to the background/material. Now that you know it all, do not delay any further and start searching for a reliable shop now! And thank me later! Author Bio: Tim is a well-known lifestyle blogger who is extremely passionate about home decors. To get tips on using an inkjet decal paper, read her blogs and articles.